October 6, 2010 –Everyone has a passion, a secret dream; something they’ve always wanted to do. But how many people actually pursue that dream and make it a reality? 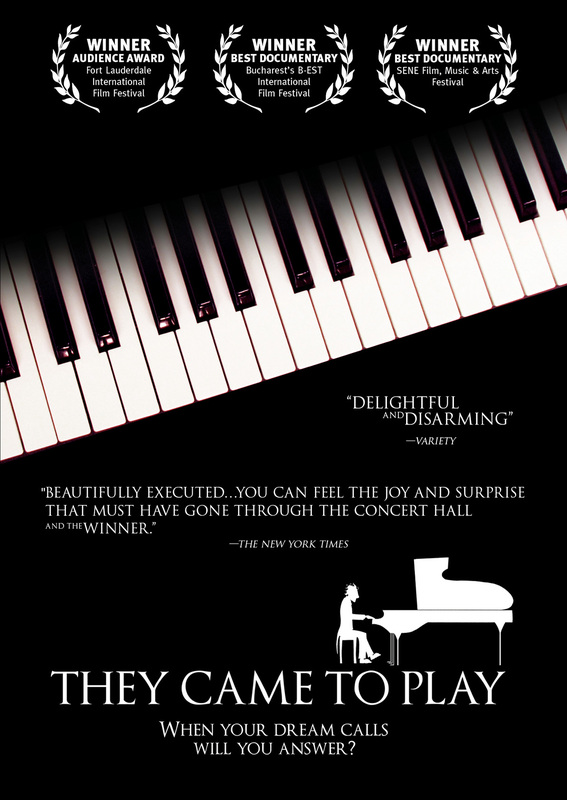 THEY CAME TO PLAY, an emotional, humorous and riveting documentary film about contestants in an international competition for amateur pianists, inspires audiences with its uplifting answer. Through their own personal stories and outstanding performances, these passionate musicians show how it’s possible to be reunited with your desire – whoever you are, at any age. The International Piano Competition for Outstanding Amateurs: Top amateur pianists from all over the world – ranging from self-taught to classically-trained, aged 35 to nearly 80 – convene in Fort Worth, Texas, for a week of competition, music and camaraderie at this prestigious event hosted by The Van Cliburn Foundation. The competitors include a Moldovan-born dental assistant living in Oakland, CA, an African-American physician/Tango dancer living in New York City, a Parisian retired national tennis player and coach, a first-time college graduate from a blue-collar family in Oklahoma, and a professor/ventriloquist living in Philadelphia. These everyday heroes have made their careers outside of music in fields ranging from medicine to business, and professional sports to education. For competitors who have faced such extraordinary challenges as drug addiction, AIDS, or political asylum, the competition is also a triumph over adversity. For all, it represents an overwhelming desire to express a deeper side of themselves, musically and otherwise. 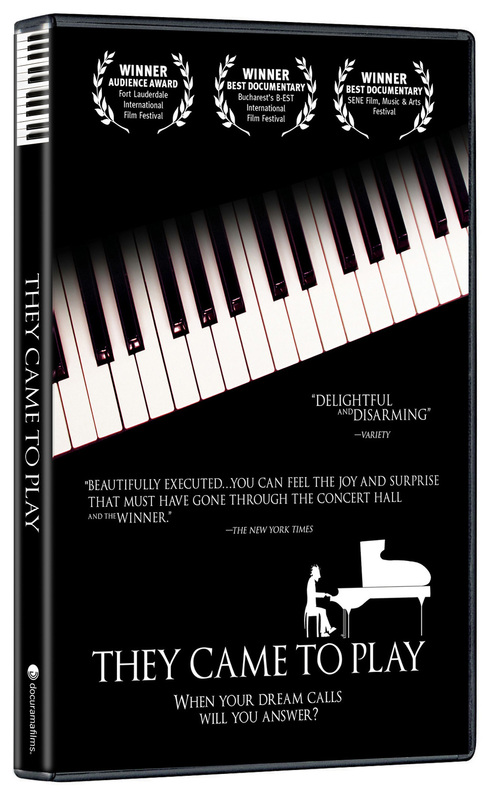 THEY CAME TO PLAY provides an intimate look into the lives of these colorful, multi-faceted competitors as they strive to balance the demands of work and family with their love of music. Years of dedicated preparation culminate in top-level performances before a professional jury and discerning audience during three nerve-wracking elimination rounds. 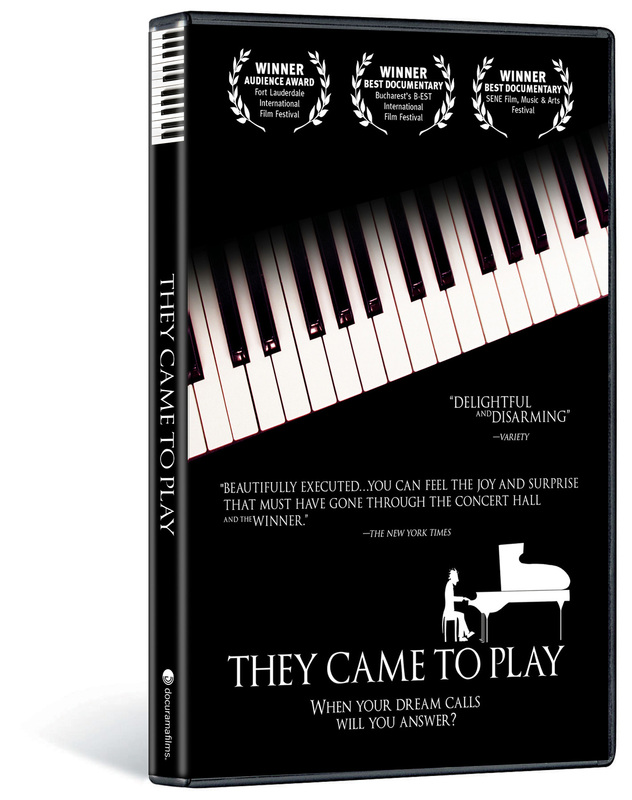 THEY CAME TO PLAY will be distributed day-and-date with the DVD (November 16) on digital platforms via New Video’s partners. Area 23a presents an 88 Films production directed by Alex Rotaru, produced by Lori Miller, and executive produced by Ronnie Planalp.